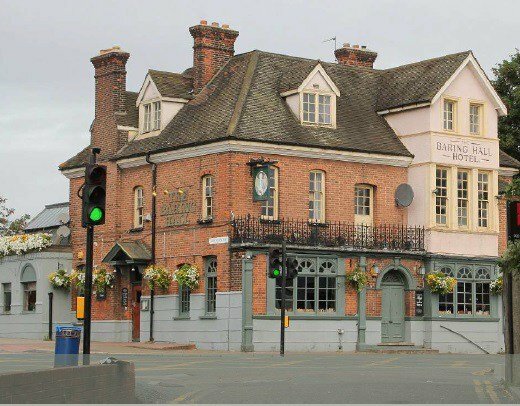 The Baring Trust has applied to Lewisham Council for the renewal of Asset of Community Value (ACV) for the Baring Hall Hotel in Grove Park – one of the first pubs in the country to be awarded ACV status. The five years has gone quickly and the pub – like so many others – is still under threat! The Trust is asking supporters to email community.assets@lewisham.gov.uk in support of the application for ACV. Please remember to cc info@thebaringtrust.com. The Trust can’t leave anything to chance.